Curt Wilken served 26 years in the Air Force, as a logistics plans officer, before retiring in 2017. He was assigned to Hickam Air Force Base in 2014 and quickly decided to make Hawaii his permanent home and last move after moving 12 times during his career. He has lived over 14 years overseas and worked extensively with all branches of the service. He brings to Citywide a strong set of leadership skills along with the integrity and can-do attitude inherent in our military service members. 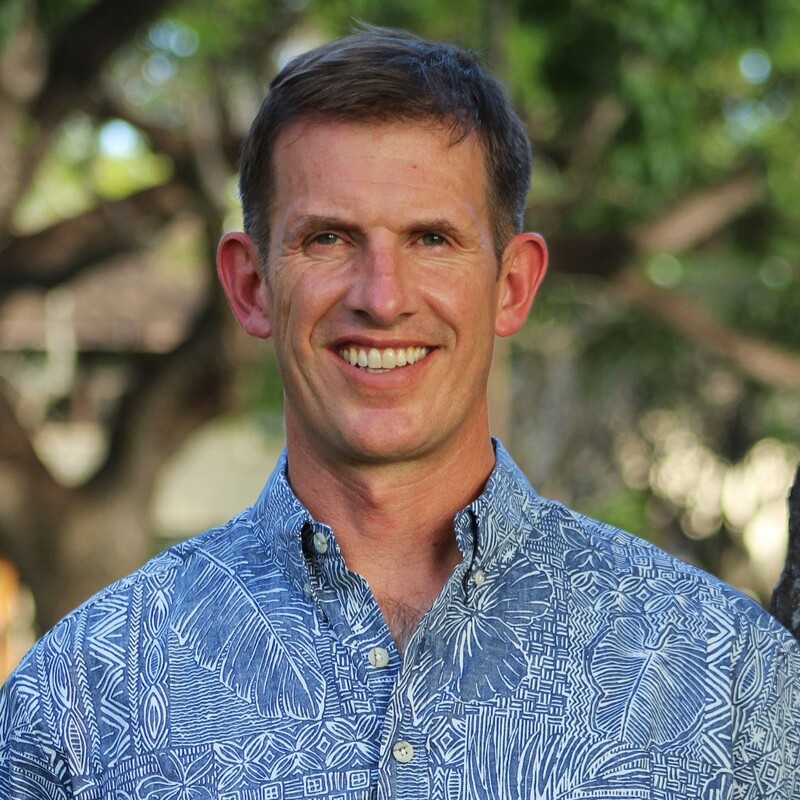 His knowledge of Oahu and the needs of a military family make him a particularly great choice as a partner in the home buying or refinancing for Oahu’s military community. Traditional loan programs that usually require at least 5% down and offer competitive interest rates. Documentation and fair-to-good credit are necessary. Offers long term home loans to active duty US Military service members, eligible American veterans and reserves or their surviving spouses. Citywide offers reduced fees on VA Loans and even has Veteran Loan Officers on staff that can assist you with your VA Loan. A short term interim loan for financing the cost of new home construction. The loan is made directly to the borrower and managed by Citywide’s experienced Construction Department. Programs that offer 100% financing to first time and repeat homebuyers. These low cost, low interest mortgage programs enable more people to invest in their own homes. USDA programs that provide homeownership opportunities to individuals in qualifying rural areas. Loan programs that offer financing for loan amounts greater than the convention or high balance limits. FHA-insured loans require very little cash investment to close a loan as well as offering more flexibility in calculating household income and payment ratios. Designed to create opportunities to repair or improve existing homes and increase the value of the home in a single mortgage with low, fully amortized, rates. Loan programs and grants designed to help homebuyers with a portion of, or all of, the down payment required to purchase their new home. A variable rate mortgage, ARMs typically have a lower initial rate than a fixed-rate mortgage. A cap limits the increases in P&I at each adjustment. An interest-only loan is a loan in which, for a set term, the borrower pays only the interest on the principal balance, with the principal balance unchanged. Commonly referred to as a piggyback loan, 80/10/10 eliminates the needs for the borrower to pay private mortgage insurance (PMI). For those 62 years of age or older, a Reverse mortgage allows you to convert part of the equity in your home into cash without having to sell your home or pay additional monthly bills. Citywide prides itself on having the products that our customers need. Don't see the loan program you were looking for? Reach out to us and ask- we're sure to have a program to fit your needs.